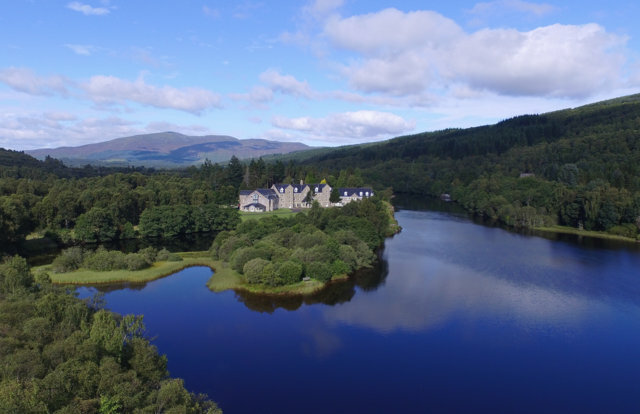 Known as the “Gateway to the Highlands” Pitlochry is an unspoiled and beautiful area offering clean fresh air and perfect peace combined with an abundance of fascinating places to visit. The history of this area is quintessentially friendly Scottish hospitality. 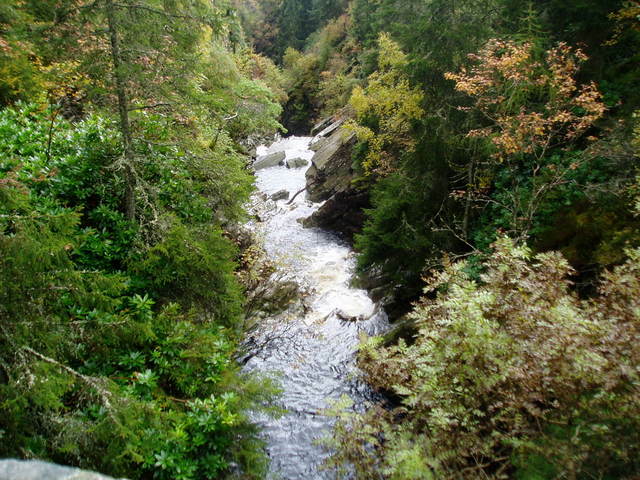 The scenery of Pitlochry and Highland Perthshire is what everyone associates with Scotland, making it one of Scotland’s most popular holiday areas since the 19th century. LOCH TUMMEL HOTEL: (www.lochsandglens.com) is a modern 3***hotel occupying a spectacular position at the western end of Loch Tummel in the heart of Perthshire, with beautiful views towards the famous Queens View. 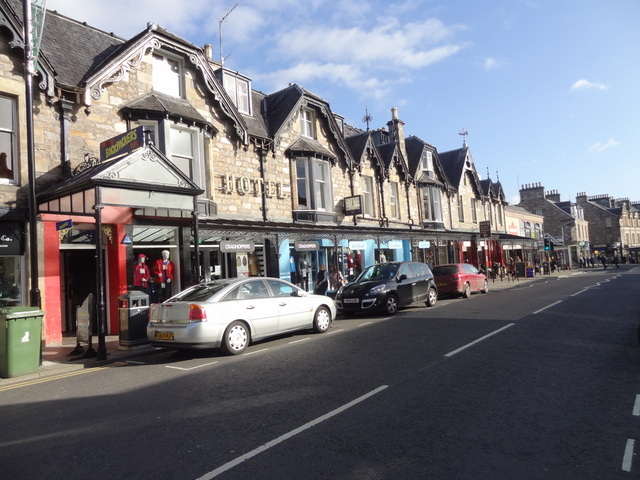 Pitlochry the well-known highland resort is just thirty minutes drive away and a short drive to the south is the picturesque town of Aberfeldy and beautifully preserved village of Kenmore. Comfortable, well furnished en-suite bedrooms with tea making facilities, TV and radio. Disabled rooms. Lift service to bedrooms. Daily housekeeping included in room rate. BALMORAL CASTLE: Balmoral Castle on Royal Deeside the private residence of The Queen is always a very special visit. Beloved by Queen Victoria and Prince Albert, Balmoral Castle has remained a favourite residence for The Queen and her family during the summer holiday period in August and September. 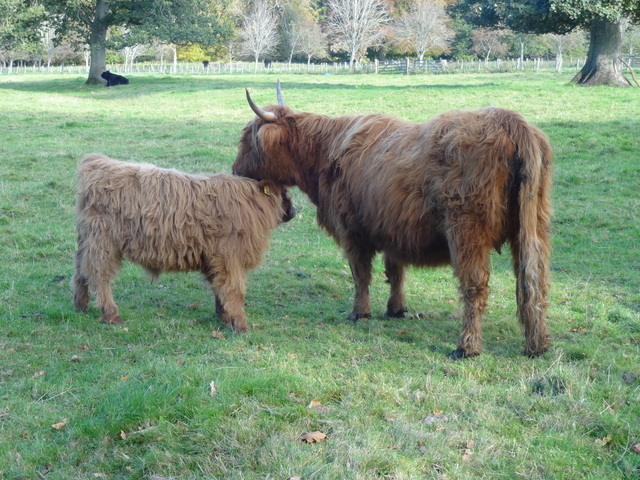 The Castle is located on the large Balmoral Estate, a working estate which aims to protect the environment while contributing to the local economy. We enjoy a private guided tour of the Castle Ballroom, grounds and gardens. We will visit Braemar and Royal Ballater on Royal Deeside also. 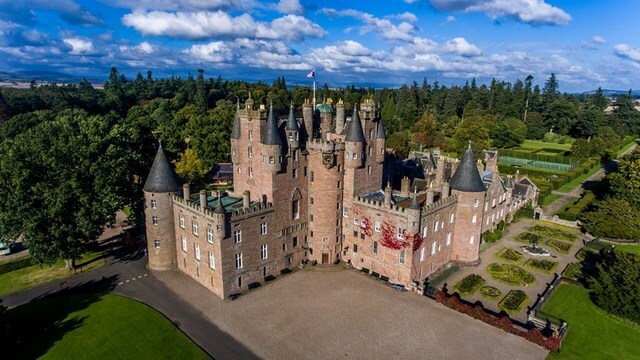 GLAMIS CASTLE and ST ANDREWS: The home of the Earl and Countess of Strathmore and Kinghorne, Glamis Castle is famous for its associations with the royal family, as the childhood home of Elizabeth, the Queen Mother. 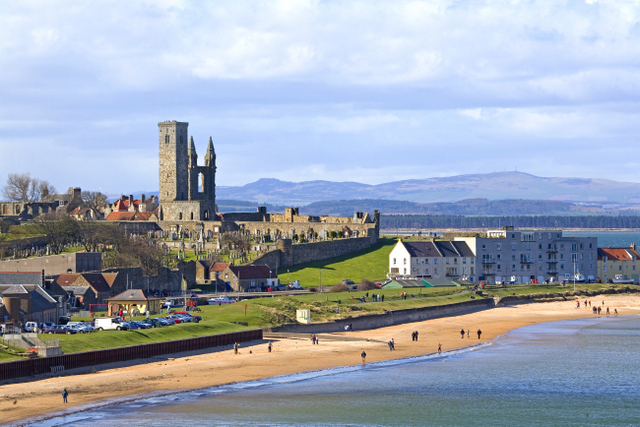 St Andrews is known worldwide as ‘the home of golf’ and home to Scotland’s oldest university. It has an interesting medieval centre with cobbled streets and narrow alleyways, castle and ruined cathedral. The charm of the town continues down to the shore where there are two long sandy beaches which look out to the North Sea. Our visit to St Andrews takes in Dundee and the new Tay Bridge. 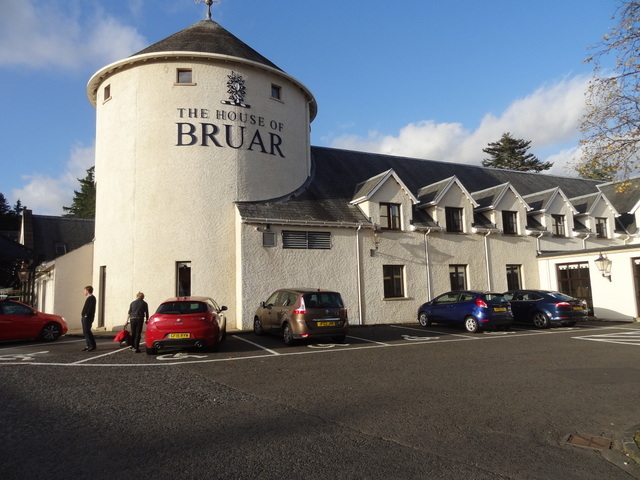 BLAIR CASTLE & BLAIR ATHOLL: Surrounded by glens, hills and forests, all linked together by the River Garry Blair Atholl offers beautiful scenery, rural tranquility and a magnificent castle. Discover Blair Castle’s 700-year history through the fascinating past of the Dukes and Earls of Atholl. From Mary Queen of Scots to the Civil War, and from Jacobite rebellions to the disaster of Culloden following Bonnie Prince Charlie’s own stay at the castle. Discover how Queen Victoria’s stay led to the creation of Europe’s only (legal) private army, the Atholl Highlanders, and the transformation of this unique castle from a strategic stronghold to a Baronial Victorian home. From pickups in Northern Ireland on Saturday 15th June we take the 7.30am Stena Superfast sailing to Cairnryan with midday and afternoon comfort and food stops, planning to arrive Loch Tummel Hotel around 5pm. Our return journey on Wednesday 19th June 7.30pm sailing from Cairnryan to Belfast is due into Belfast 10pm, including two comfort and snack stops between Loch Tummel and Cairnryan. Coach transfers to your set-down point in Northern Ireland. Times correct at print date. Tour Leaders: Mervyn and June Acheson. 	Luxury coaching from pickup in Northern Ireland. 	Stena Superfast ferry between Belfast/Cairnryan. 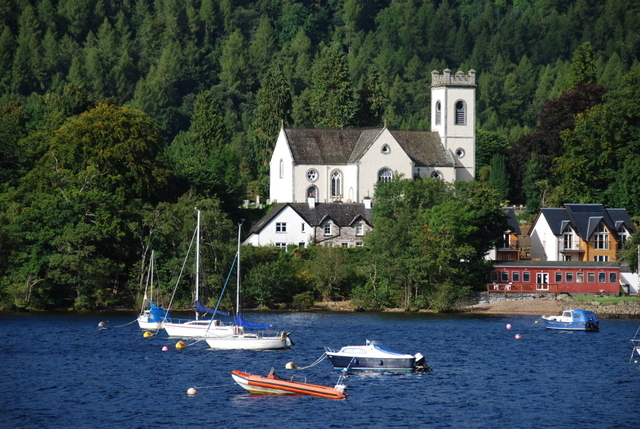 	4 Nights Half Board in 3***Loch Tummel Hotel. 	All day tours and excursions per printed itinerary. 	Admission and Guided tour of Balmoral Castle. 	Admission to Blair Castle & Glamis Castle Gardens. 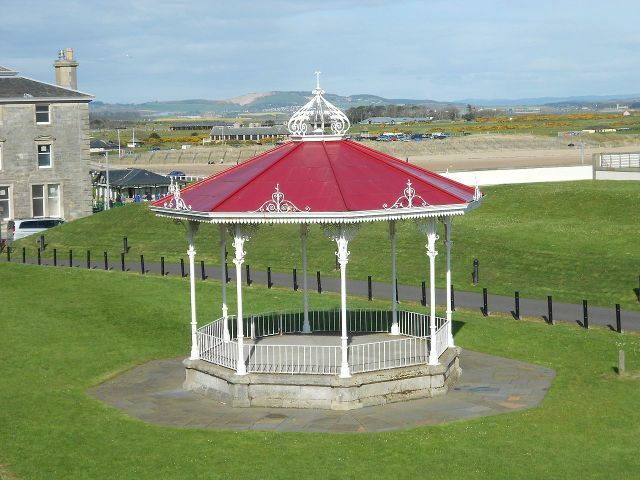 	Professional Blue Badge guided tour St Andrews. IMPORTANT NOTE: Hotel Lift: Yes, Location: Level, Steps: Some, Walking: Lots.